Excited to be announcing custom portrait illustrations! Only 2 more spaces left before Christmas!! 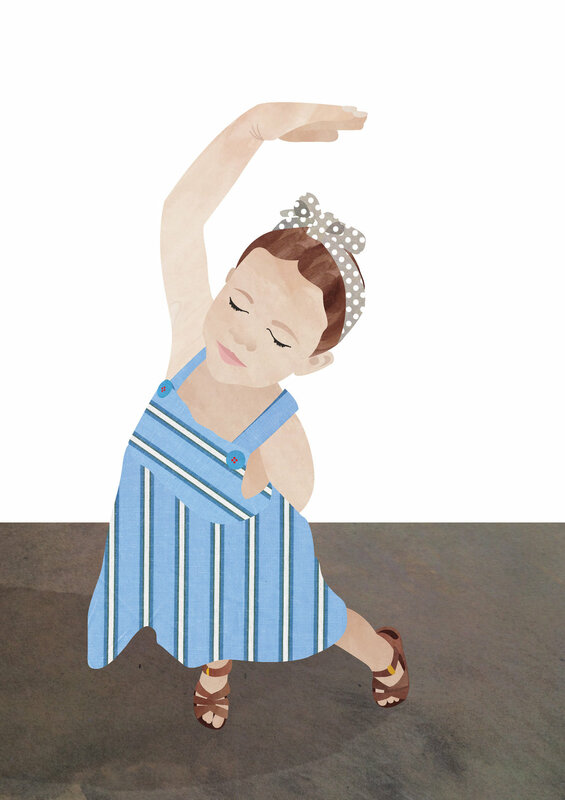 This is a little illustration I did for the tiny dancer in my life right after her first ballet performance. Get in touch if you want a sweet memory captured, would make a lovely Christmas gift for someone special.